Applauded for its classic paintings, Tanjore is a charismatic city in the Tanjore district of the state of Tamil Nadu. 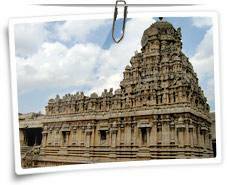 Also called Tanjavur, Tanjore is situated around 10 km away from river Kaveri. Tanjore is renowned the world over for its art, music and handicrafts, which reflects its rich cultural heritage. There is a legend behind the name of this city. The legend goes that when the wrath of the demon named Tanjan became intolerable, he was put to death by Sri Anandavali Amman and Sri Neelamegapperumal. The last wish of the demon was to name the city after him and hence the city came to known as Tanjore. From the 10th century to the 14th century, Tanjavor was the capital of the Chola Empire. It is during this period when around 74 beautiful temples were built in Tanjore. Today Tanjore is one of the significant pilgrimage for the Hindus. Brihadeshwara Temple is a fascinating temple declared as the 'World Heritage Site' by UNESCO. It's praiseworthy architecture is a great testimony to the creativity of human mind. The foundation of the temple was laid by the Raja Chola in the 10th century. Dedicated to Lord Shiva, the temple houses the Shiv Lingam beautifully carved out of a single rock. The towering Gopuram(200 ft) and the top cupola(weighs 81 tons) are the notable features of the temple. One interesting fact about the temple is that it never casts a shadow in the afternoon. One impressive feature of the temple is its walls decorated with 108 dance poses of Nataraja, the Cosmic dancer. a rich collection of manuscripts, weapons, dresses, utensils and musical instruments. These belong to the Royal family of Tanjore. Air: The nearest airport is at Trichy, which is 65 km from Tanjavur. Rail:Tanjavor is well connected with the main cities(Trichy, Chennai, Madurai and Nagore) of Tamil Nadu by rail. Road: Tanjavor is easily accessible from all the major cities in Tamil Nadu, Kerala and Karnataka. A wide range of hotels are available in Tanjore. 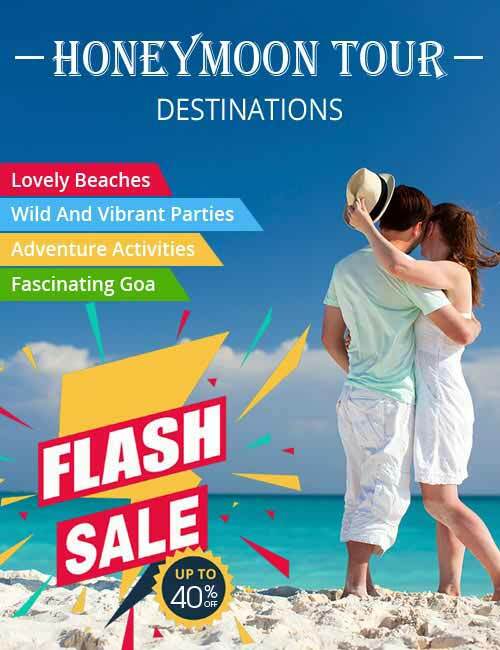 However, some of the popular ones are the Hotel Ganesh, Hotel Ajanta, Hotel Ashok Bhawan,Hotel Laxmi, Hotel Vijay Lodge, Hotel Saradha Lodge and Hotel Ashby. You can shop till you drop in Tanjore as its markets are full of handicrafts such as Tanjavur plates, which are inlaid with silver and brass, musical instruments such as Veena, Tambura and Mridangam, paper mache dolla, silk carpets, garlands and metal objects.